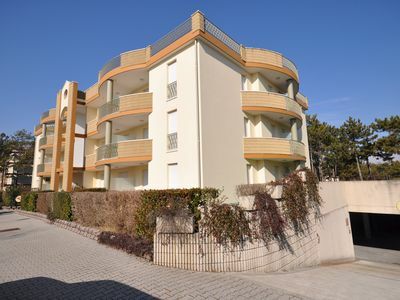 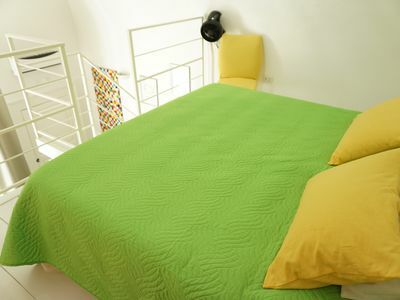 The apartment has been completely renovated in 2008 with a modern, welcoming and bright architecture. 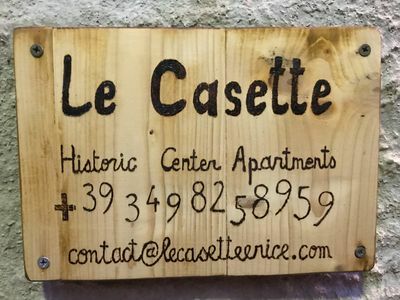 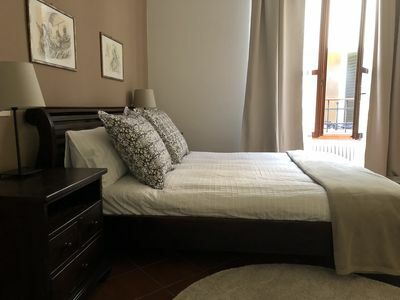 The ideal solution for those who love to stay in the heart of the city, in a quiet setting a few steps from the streets of the historic center. 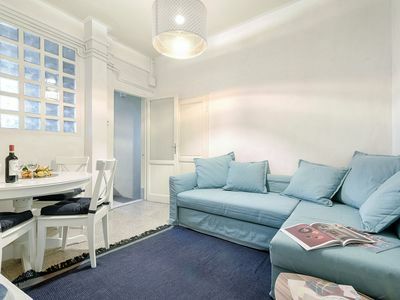 The context is that of the Corso Vittorio Emanuele, full of pubs and restaurants. 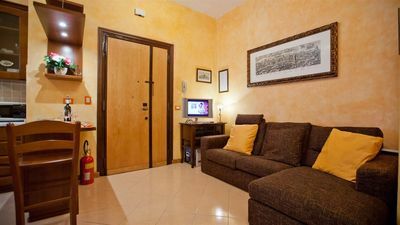 The apartment is on two levels, on the ground floor we find the kitchen, the master bedroom, the single bedroom and the bathroom. 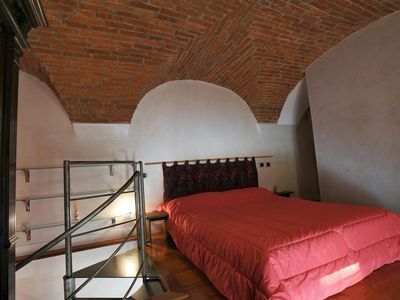 In the upper floor there is the attic with a double sofa bed and a terrace. 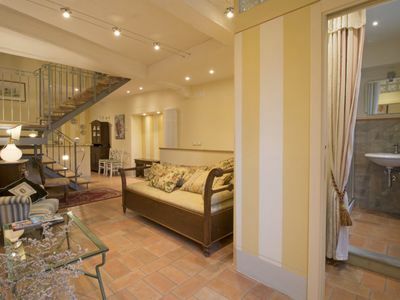 The 90sqm terrace enjoys a charming open space suitetti of the Stampace district. 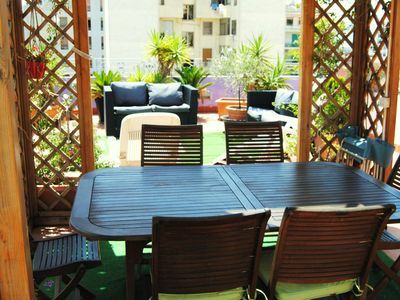 It is furnished with a gazebo, table and chairs, outdoor sofas and a barbeque to enjoy fantastic moments of relaxation. 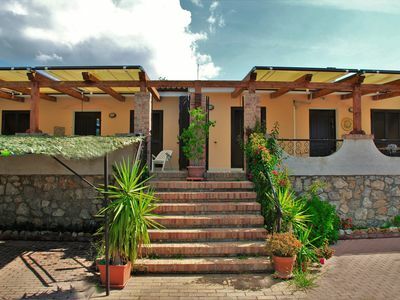 Free Wi-Fi Internet Service and Garage. 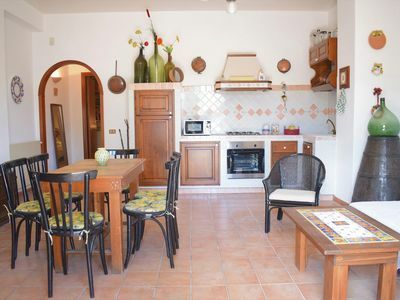 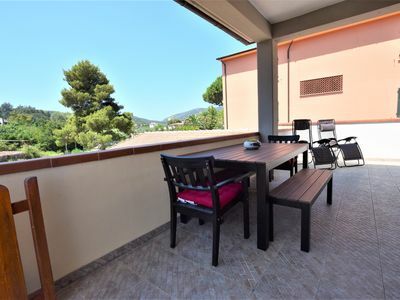 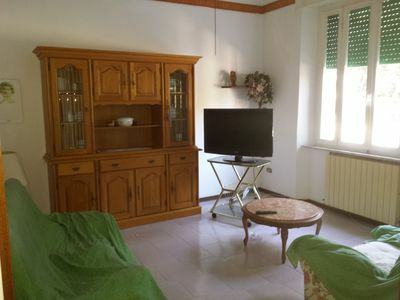 Holiday Apartment Ciliegio, Marina di Campo convenient for the beach and the center. 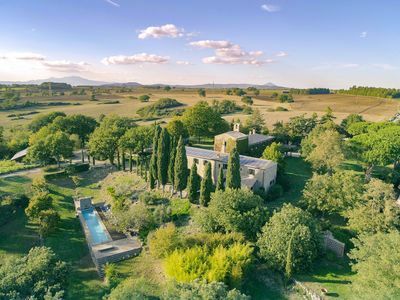 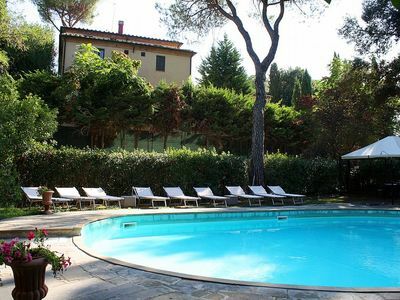 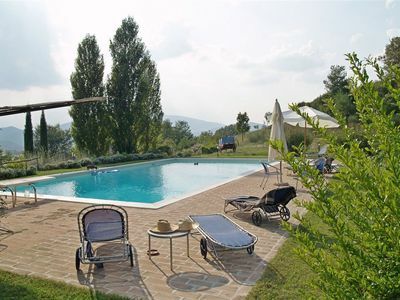 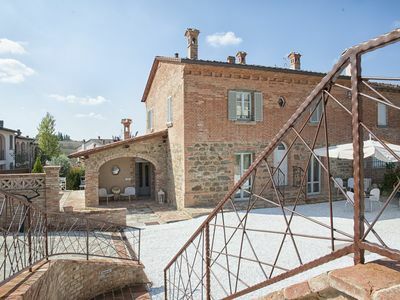 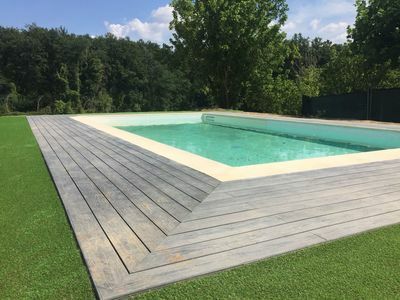 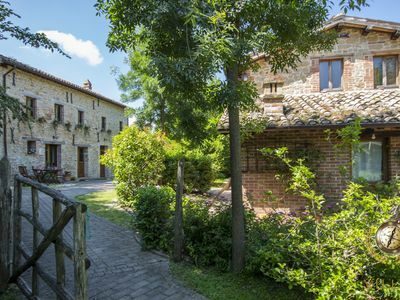 Villa Davide L: A characteristic apartment in the characteristic style of the Tuscan countryside, with Free WI-FI.